Covering everything from pens to mugs, clothing to IT items - it's all in here (and then some!). 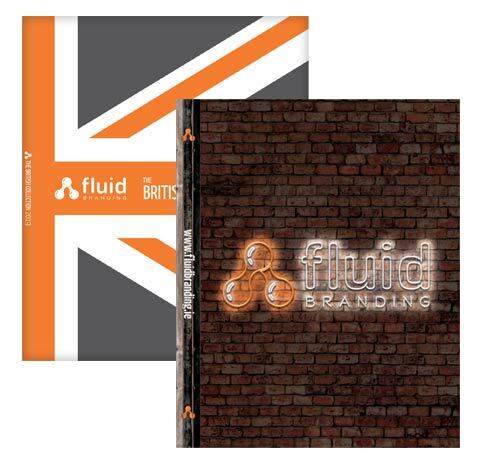 The 2019 brochure is 144 pages of fantastic branding inspiration, hand picked by branded merchandise experts who know which products pack that promotional punch. 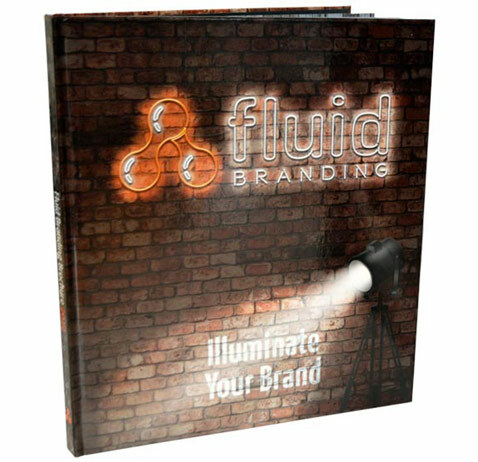 Want something to help your business stand out from the crowd at your next event or promotion? Chances are, you'll find it in here. Just choose if you'd like to download the brochure directly to your computer, or if you want us to send you a hard copy - completely free of charge! 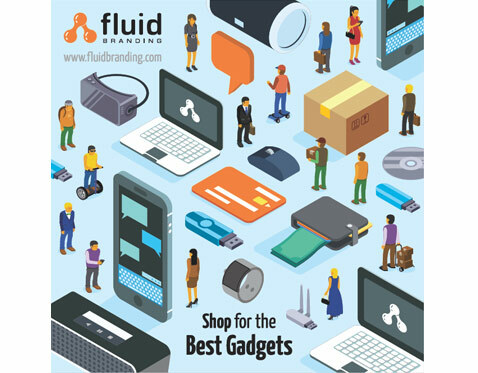 Our latest Tech Product Brochure is packed full of promotional products that are innovative, groundbreaking and just down-right cool. It's a real must for anyone working in the tech industry - or for people that just appreciate a good gadget! Two brochures. One fantastic collection. Order your free brochure pack or download them today! Okie dokie - just fill out your details and we'll get one popped in the post for you as soon as possible! Fantastic - just fill out your details to download the brochure, and start getting inspired!